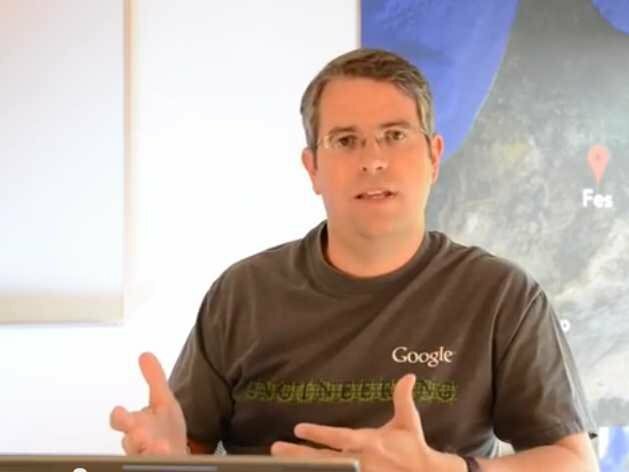 According to Matt Cutts this is what you should do before buying a Domain Name. Penalty stricken domain names could be the main source of problem for your web marketing. This is what is exactly been pointed out by Matt Cutts. If Google has penalized a domain name, just because spammers wanted to have their fun time, and you end up buying one, how are you supposed to know, if the domain had already attracted penalty by Google. Well, the spam team head points out how you can save yourself and your internet marketing from drowning. “Site:domain.com”: type this string into your Google search bar and look at the results. If there are no results for this domain name, Matt Cutts says that you should take that as a pretty bad sign. Search for the domain name you intent to buy. This will help you to learn about the reputation of the domain name. If people are talking negatively in the web about the domain name, you better leave it alone. The previous owner might put it up for sale. If this is case, Matt Cutts suggests that your request for analytics report. The traffic flow, increase and decrease would be your guide. If there is a sharp decline in traffic, better stay away and not buy the domain name. Archive.org is the next place where you should log on and learn about the status of the domain name you are about to buy. Archive.org will help you to research the previous versions of the website, as such, you can draw pretty good idea of about what has been the previous structure of the website and had it been spammy in any sort. Well. If you are about to buy a domain name because it is so good you cannot let it go at the price it is being offered to you. Don’t just jump and buy. You could be attracting trouble and would have to pay for what you haven’t done.